In recent days there has been a remarkable game that seems to be taking over the world and fixating gamers with its innovations and new found graphics. Pokemon Go descends from the Pokemon game played my many of us as children but focuses on the outside world and places Pokemon is every day areas for you to collect and take. Although, as ever, there are certain benefits and drawbacks that come with the game and the new innovations. Pokemon Go promotes a healthy and active lifestyle. 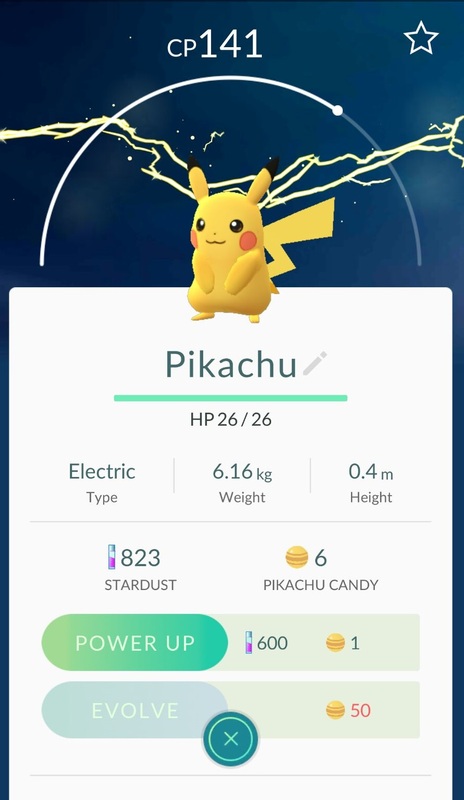 The game focuses on movement and relies on the player walking around many different areas to catch Pokemon, therefore promoting walking and exercise for people with a common goal. 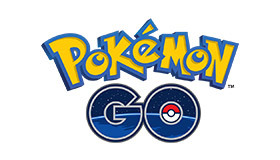 Pokemon Go producers have placed many Pokemon at public places to try and increase numbers in large areas of the public domain, areas such as parks and town halls will now be frequented by aspiring Pokemon Go players. One of the features of the game is the hatching of eggs. The eggs require you to walk either 2,5 or 10 kilometres in order to hatch the egg and the size of the pokemon is dependent on the length of the walk. This, therefore, encourages people to walk further as traveling by car or bus doesn’t count towards the kilometre count. A number of tweets have been published online with many people who are suffering from depression, anxiety or agoraphobia suggest that this game makes them feel like they have a purpose to go outside and feel far more confident in doing so than they do before the game was released. Additionally, the game promotes travel and social interaction, the required need for walking around and going to different places to catch all different Pokemon can help to broaden horizons and help smaller villages with tourism and therefore bring an influx of money. The game can also help with social interaction and gives people an interesting topic of conversation and can therefore help build relationships. It does, however, bring with it its own risks of talking to strangers so precautions must be heeded. 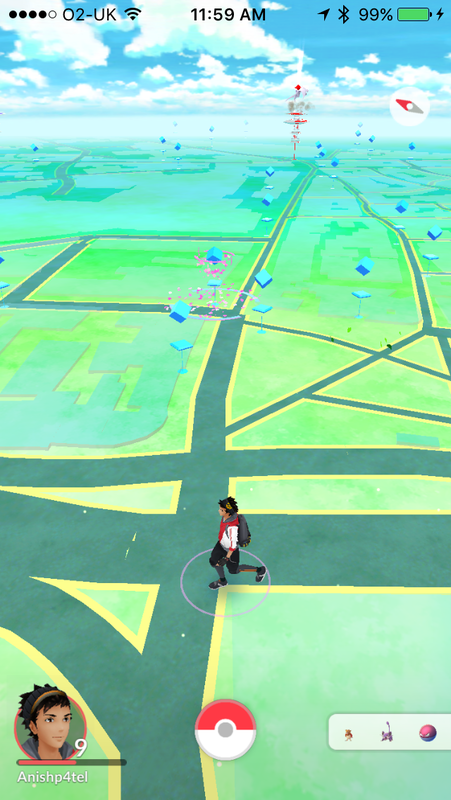 Pokemon Go uses Google Maps to identify key landmarks near your surroundings. The blue cubes represent Pokestops where you pick up free items. 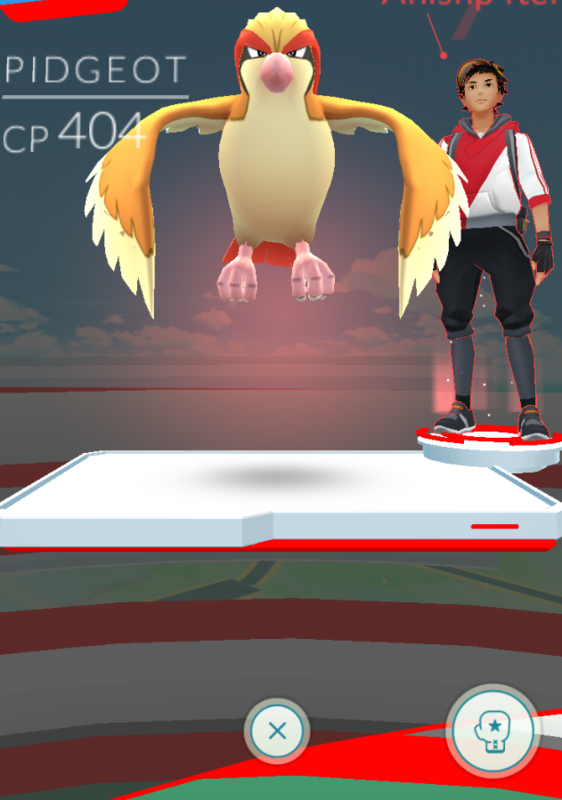 The large red icon in the distance is a Gym owned by the red team. However, there are of course drawbacks to the game and the people who play the game. The game can prove to be dangerous, the app requires you to be on your phone the whole time in order to capture Pokemon, this of course means that your attention is being focused on the roads or other people that are in public, therefore can pose a serious threat to your safety. Furthermore, it has already been noted that by placing Modules (a lure in order to tempt more Pokemon) it can be used to draw in more people who want those Pokemon and can leave them open to attacks and being ambushed. Theft is likely to go up, walking around with a hi-tech mobile phone can make you a target for thieves and with the phone being in your hand makes for an easy target, so it is important to keep your wits about you when playing on the game. Another drawback is the draining of both your phone battery and your mobile data, as the app requires you to be on it the whole time in order to capture Pokemon, it means your phone is always on and busy and will likely overheat and drain your battery a fair amount. Finally, the game can be seriously addictive, therefore it is important to make sure that you don’t forget what is important in life and that the game has no deteriorating effect on your life as a whole. The game certainly has it benefits and its drawbacks but one thing is for sure, the game definitely has people talking and will the hot topic for certainly the next few weeks if not months. If you are going to be out playing Pokemon Go, be safe in your surroundings and the people around you. Don't go off wandering on your own without an adult present.